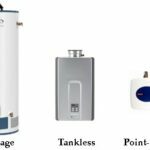 Flushing a water heater is an important part of basic household maintenance, as discussed in the article How to Flush or Drain a Water Heater. Unfortunately, sometimes a water heater’s drain valve becomes so clogged with mineral deposits that it must be replaced. Here we show you how to replace it, step-by-step. 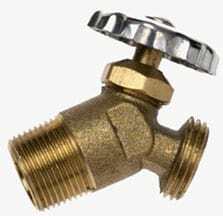 You’ll need a replacement water heater drain valve, which you can buy in a hardware store or online for about $8. The most conventional size is 3/4-inch. 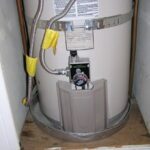 Drain valve is located at the bottom of the water heater’s tank. Unless you can empty the water heater first, replacing its drain valve raises the possibility of flooding your basement unless there is a floor drain nearby. 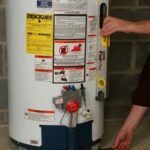 In most cases, it will involve having a helper use buckets to collect and dump water that is pouring from the water heater while you’re extracting and replacing the valve. Once you’re ready to begin the valve replacement, have a helper on hand to catch water in a bucket while you remove and replace the valve. And be prepared to get wet. But before this stage, you’ll need to let the water cool and, if possible, partly drain the tank through hot water faucets in the house. 1 Shut off the valve on cold water supply pipe that fills the water heater so that it won’t refill as you drain-off its contents. Then turn off the circuit breaker of an electric water heater or the gas valve of a gas water heater so the water won’t reheat. Use hot water at faucets and tubs in the house as long as it’s available. 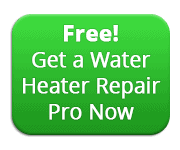 Allow the water in the water heater to cool down to a safe temperature—this may take a full day. You’ll want to have two buckets, a pipe wrench, screwdriver, and the replacement valve on hand before you begin the work. 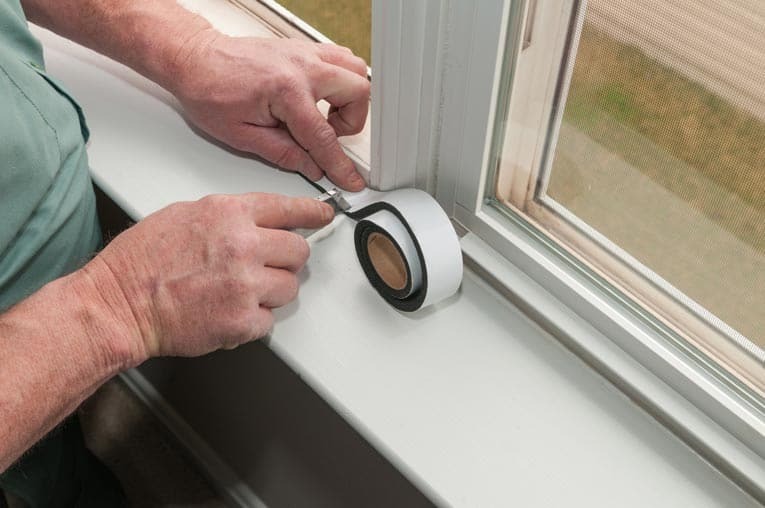 Wrap the threads of the replacement valve with pipe-wrap (Teflon®) tape so it’s ready to install. Wear leather-palm gloves and have your helper and plenty of rags ready to go. 2 Using a pipe wrench, unscrew the valve from the tank, turning it counterclockwise. As it loosens, it will begin to leak, then spray, and eventually pour warm (or hot) water! This is when your helper can catch water in buckets as you work. Remove the valve entirely. 3 If mineral deposits are plentiful in the tank, they may jamb the drain hole as the water pours out. Stick a screwdriver into the hole and move it around to break-up deposits. If deposits are severe, you’ll need to drain the entire tank this way. 4 When the water begins to run clear of deposits, insert the new drain valve in the hole and screw it in until it is snug, pointing down, and not leaking. 5 Open and close the new drain valve to test it. Shut off the drain valve. If you’ve opened the water heater’s pressure-release valve or any hot water faucets, close those, too. Then open the water supply valve to refill the tank. 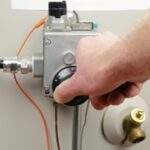 6 Turn the circuit breaker back on for an electric water heater or open the gas valve and relight the pilot (or use the electronic ignition) to restart a gas water heater, per the water heater’s instructions.